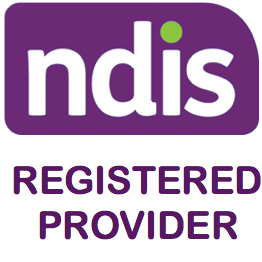 Do you need to make a claim from the NDIS portal? 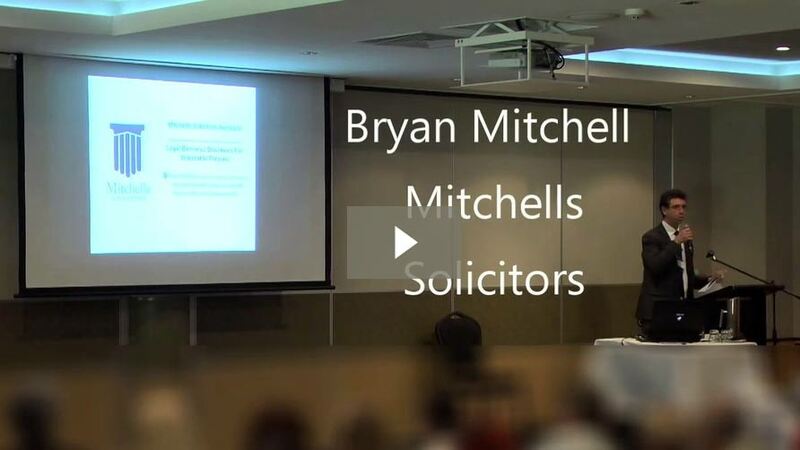 In this video, we show you how easy it is to make a claim with NDIS. Managing your NDIS plan can be complicated. Let Bespoke Lifestyles help you make the most out of your plan. Contact us today.